Now, that you are comfortably into veggie juices, it is time to move on to the second stage. Here, you could start juicing vegetables like Red and Green leaf lettuce, Romaine lettuce, Endive, Escarole and Spinach. Lettuce juice with its vitamins and minerals has numerous health benefits, besides being a very appetizing beverage. You can also mix in other healthy vegetables and fruits such as apples and carrots to make your drink taste more pleasant. 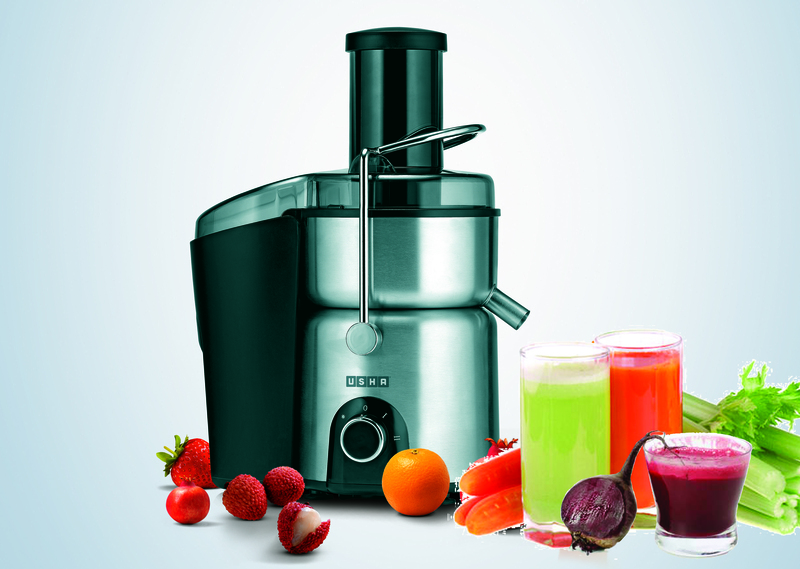 A budding Veggie Juicer, it is time for you to experiment by mixing various vegetables, fruits and herbs. Two of the most used herbal mixes in veggie juicing are Parsley and Cilantro. Always begin with very small quantities. Herbs are more challenging to consume, but they are highly beneficial. This entry was posted in Healthy Living, Juicing and tagged Health & Nutrition by Blogger. Bookmark the permalink. told used to be a leisure account it. Glance complex to far delivered agreeable from you! You really make it seem so easy together with your presentation but I in finding this topic to be really one thing which I think I’d never understand.